SKU: 685450871914. 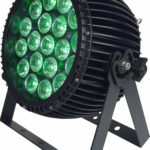 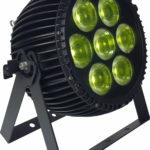 Category: Outdoor Rated LED Fixtures. 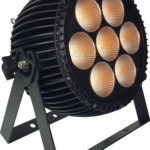 Tags: Blizzard, blizzard lighting, IP65, WiMAX. 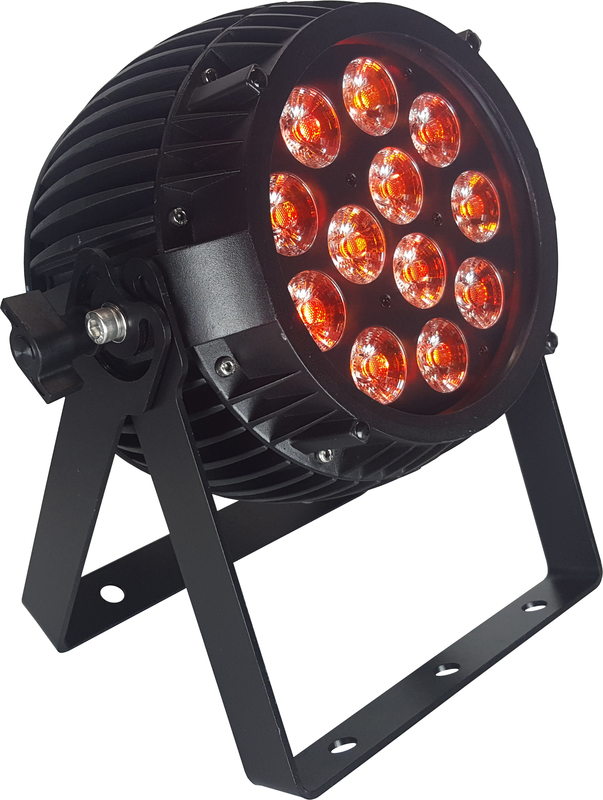 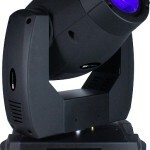 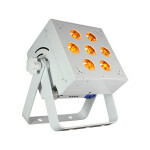 LED 12x 15W 6-in-1 LEDs 100,000 hours. 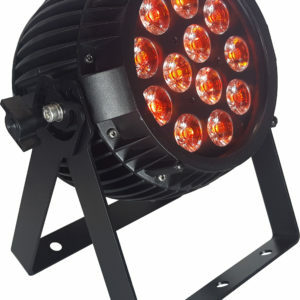 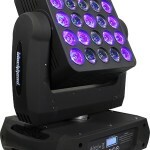 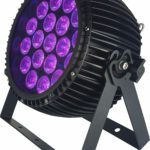 2-year limited warranty, does not cover malfunction caused by damage to LED’s. 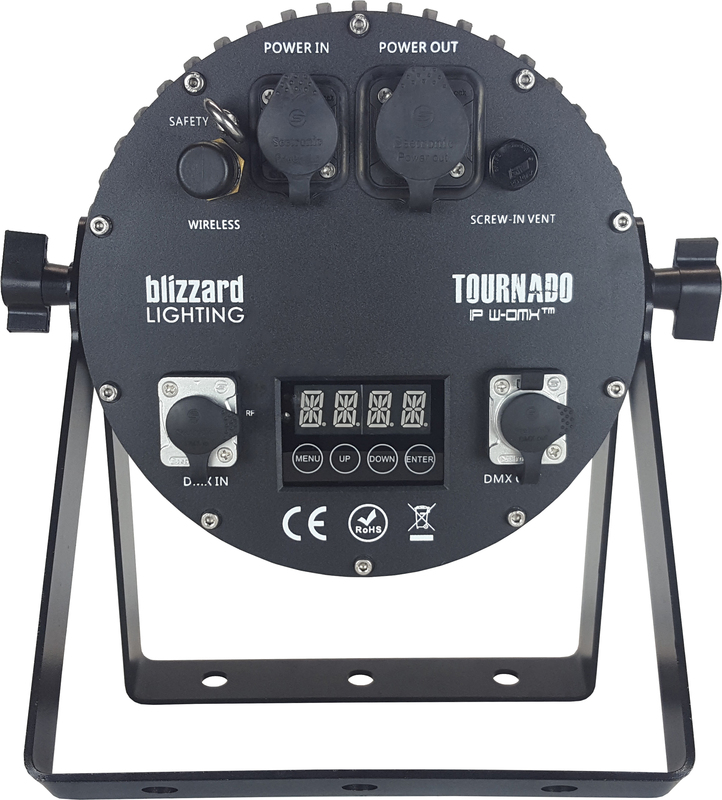 Be the first to review “Blizzard TOURnado IP W-DMX” Click here to cancel reply.